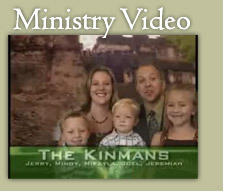 The Kinmans are approved missionaries with the Baptist Bible Fellowship Int'l. After raising financial support, they spent one year in San Jose, Costa Rica studying the Spanish language at the Instituto de Lengua Española, and training under the ministry of Missionary John Barnes. 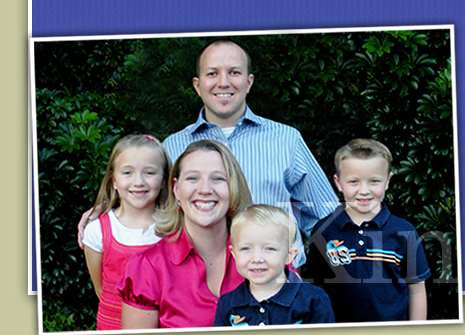 They have 3 children- Mikayla, Jeremiah, & Joel, and they have lived in Guatemala City since August, 2006. They have since started 2 churches and 3 MANNA Feeding Centers. 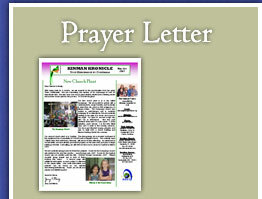 Please pray that God will use them in great way to plant churches throughout the entire country of Guatemala.